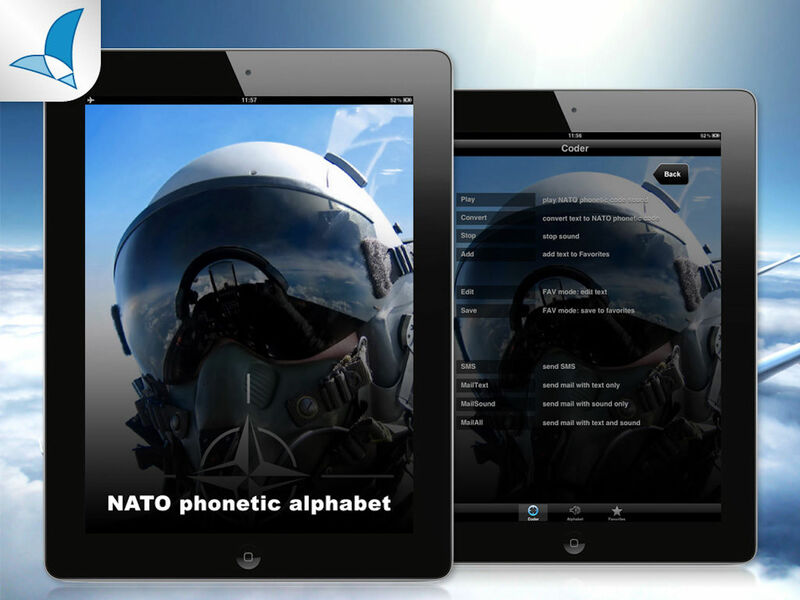 Learn the official word spelling system used in, among other, aviation and other NATO military forces during radio communication! 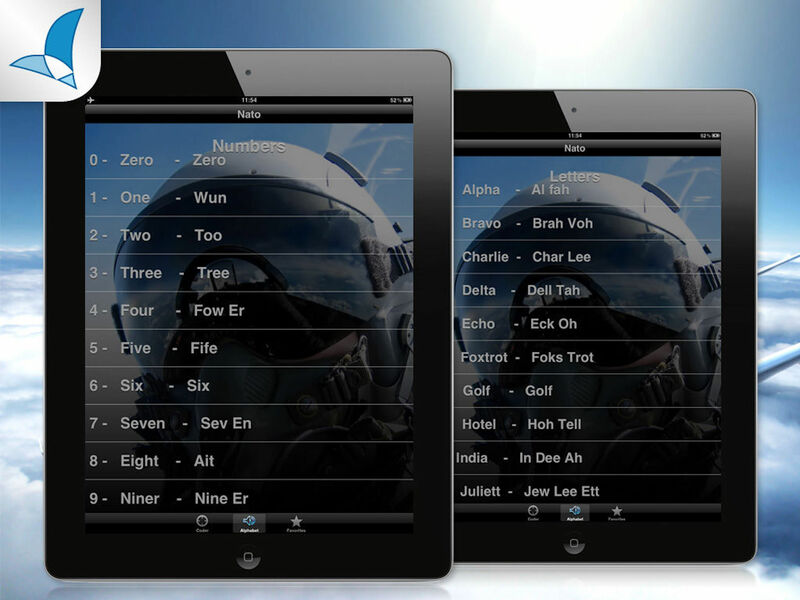 The coding simplicity allows transmitting messages in any conditions. * Insert a text and transmit a message by e-mail, SMS, iMessage, Twitter and Facebook – audio messages are also available. * Play a written text – Sound the same as during a real transmission. * The alphabet with a correct pronunciation of each letter. * Adding written messages to “Favorites” – prepare a set of favorite messages and send within a few seconds.